Considering paving your patio or driveway for the summer? 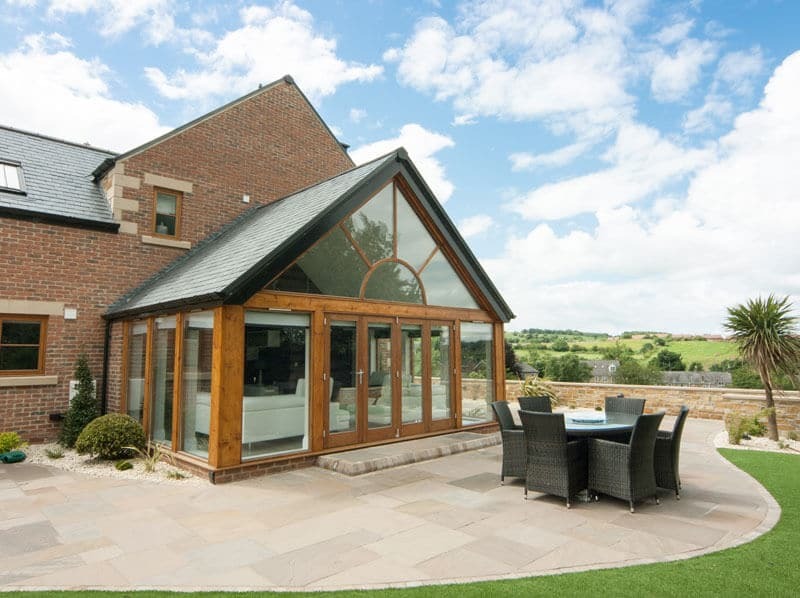 This is the ideal time to start your project, with the weather now changing for the better. 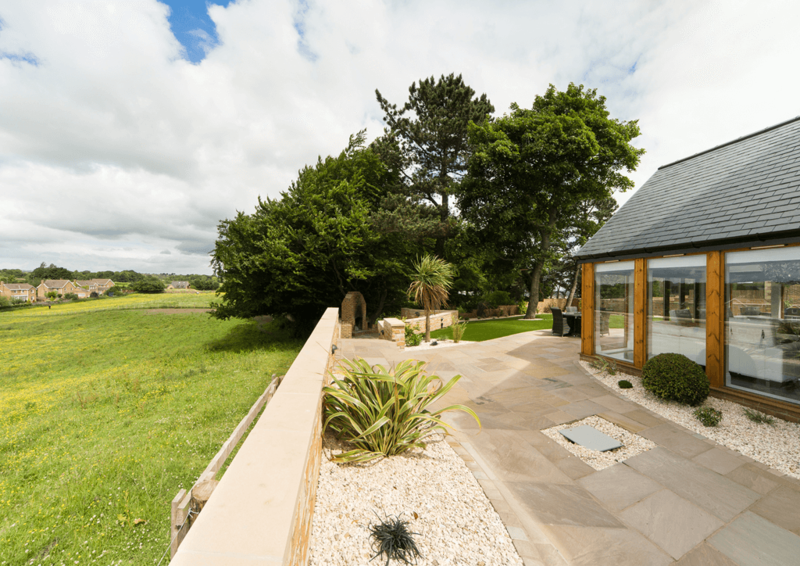 By the time the summer period arrives, you will be able to relax and enjoy your beautiful driveway or patio. What better way to enjoy your outdoor area, than with a new block paved patio. Imagine those lovely summer nights sitting at your new patio enjoying good food or drinks. 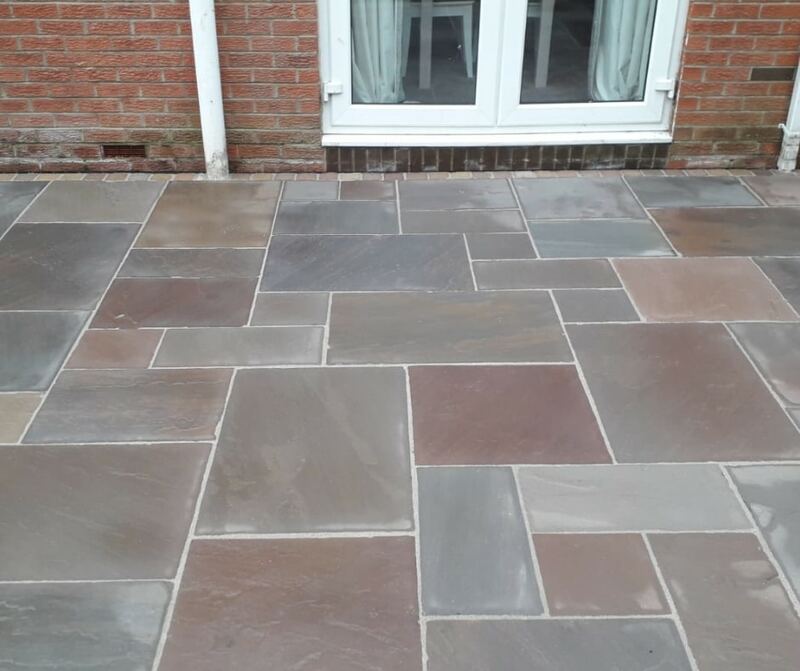 At the driveway company we offer a fantastic choice of blocks when it comes to patio areas. 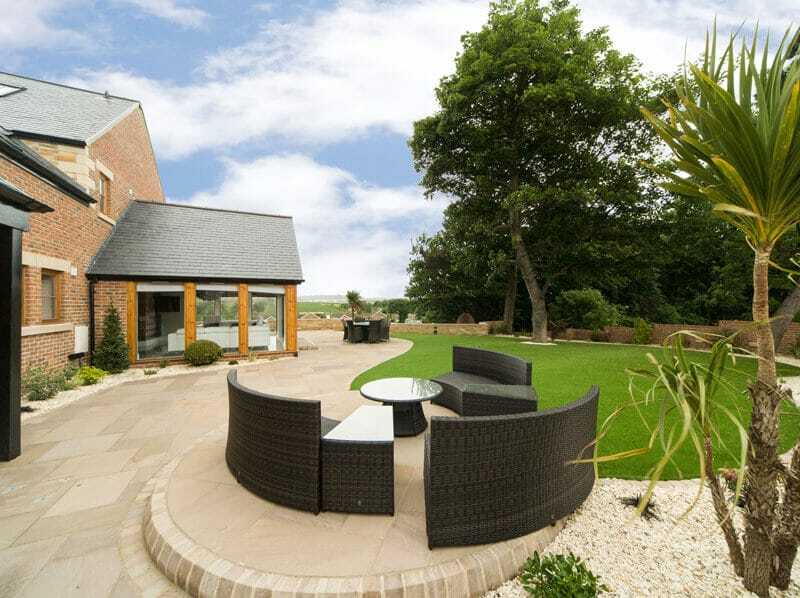 From traditional block paving to cobbled and feature paved patio areas. 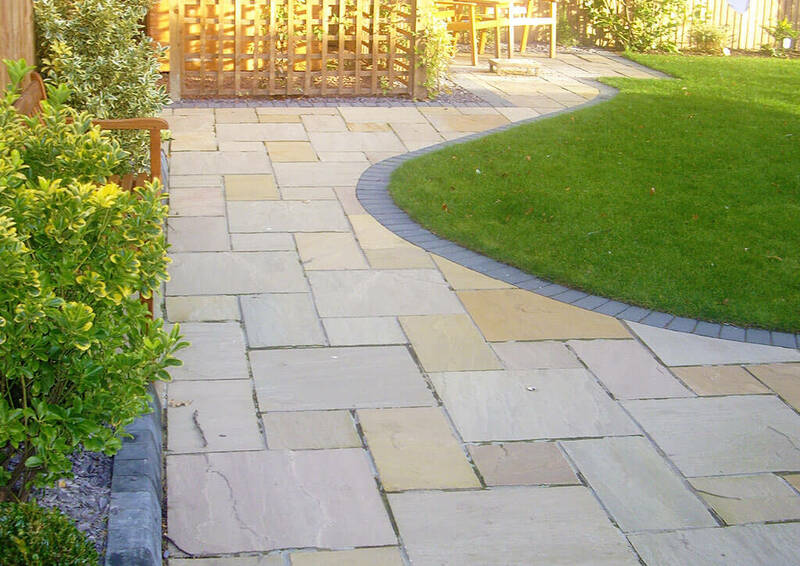 We use block paving blocks from leading manufacturers such as: Marshalls, Tobermore and Natural Paving. These brands are used by ourselves due to the fantastic guarantees they offer. We can also provide steps and ramps for disabled access. 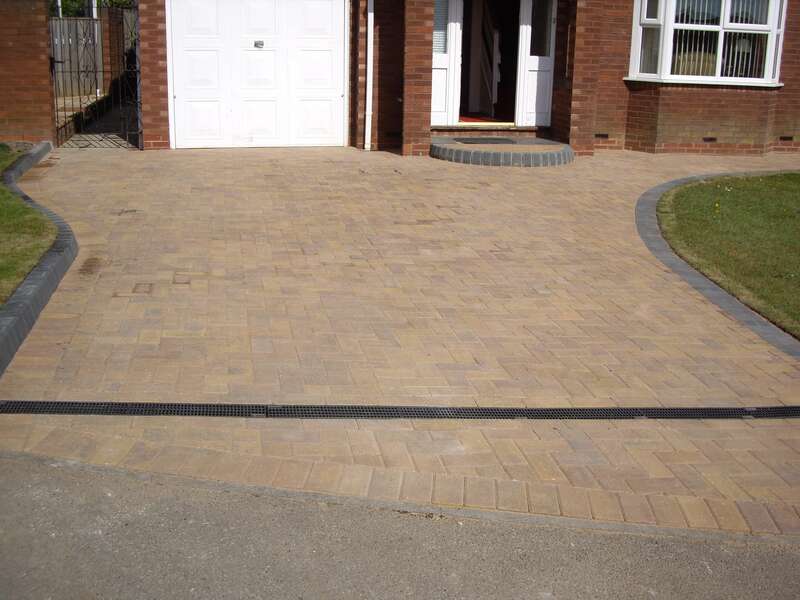 We have a great range of block paving for driveways in a huge range of styles, sizes and colours. 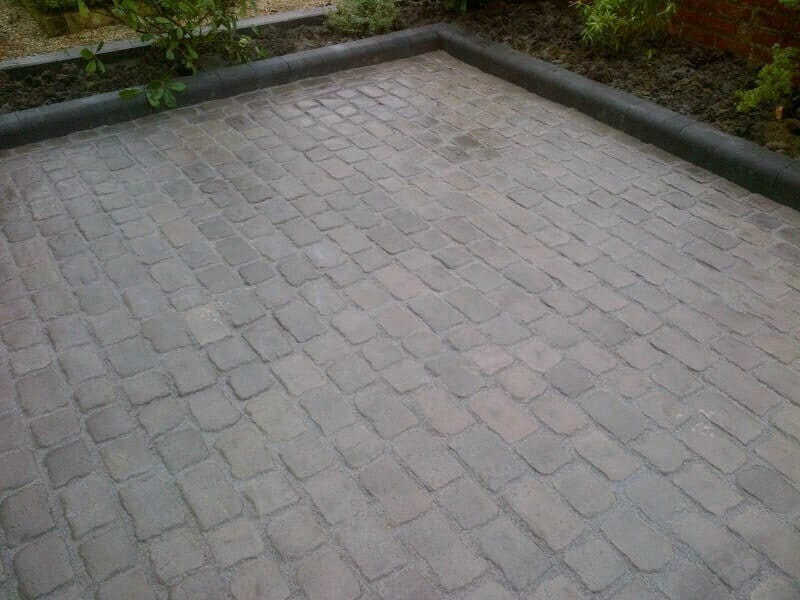 From traditional blocks for driveways to the latest Marshall cobbled set paving. 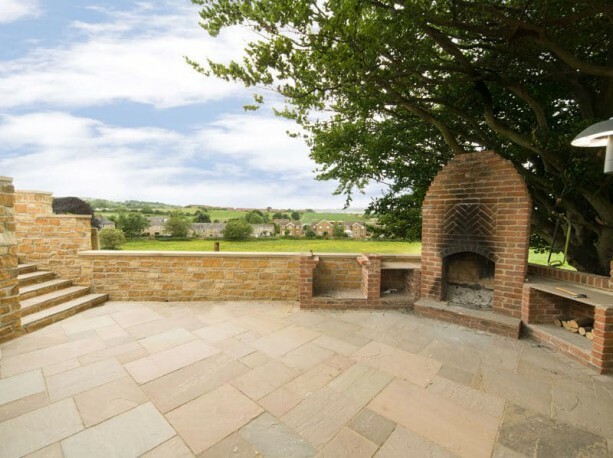 Our Marshalls driveline vintage paving offers more of a rumbled aged appearance. Due to the recent changes in law with regards to drainage solutions for front driveways. 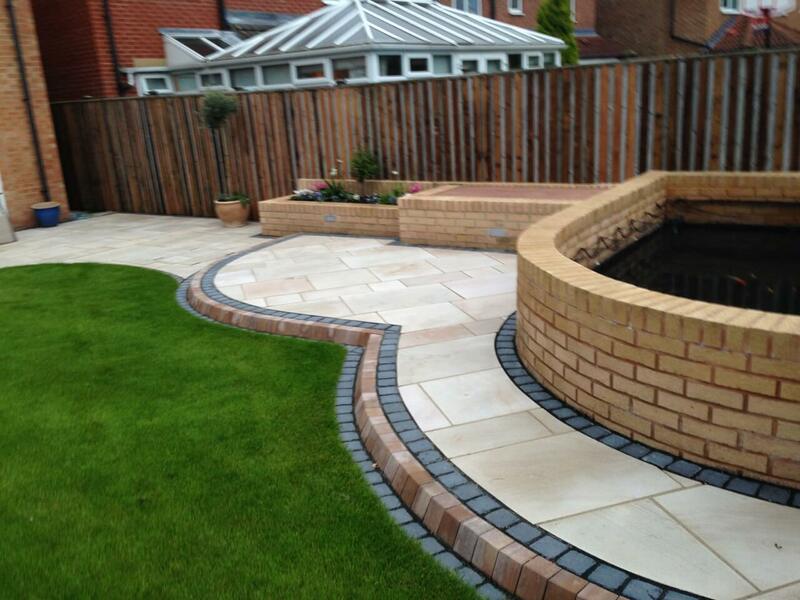 We can offer various solutions for your drainage including a range of permeable block solutions. 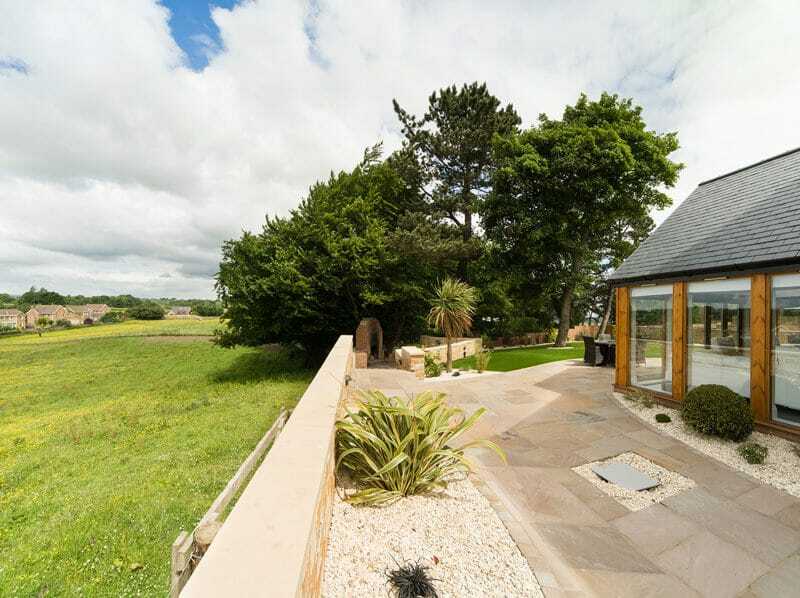 Why not take a look around our paving and driveways galleries to see some of our recent projects?